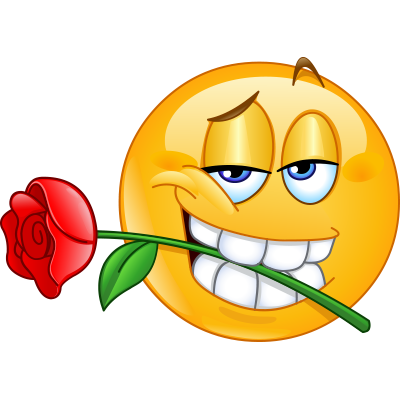 This dapper smiley has a bright red rose to share with someone special. This attention-getting image is sure to enhance your Facebook session. 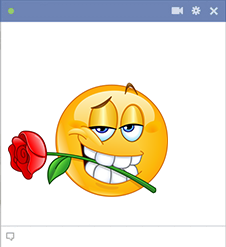 We have a wide array of emoticons that you can share with your FB pals. Get to know our database so you can be ready with fun images to post each day.